If you’re looking for a place to relocate in Tampa, Florida, the Preserve at Mobbly Bay Apartments is a great place to start your search! Here at Big Boys Moving and Storage, we have moved thousands of families into their new homes. That means that we’ve seen just about every apartment complex in the area! Of all of the apartments we have seen, though, the Preserve at Mobbly Bay Apartments is one of our favorite complexes! 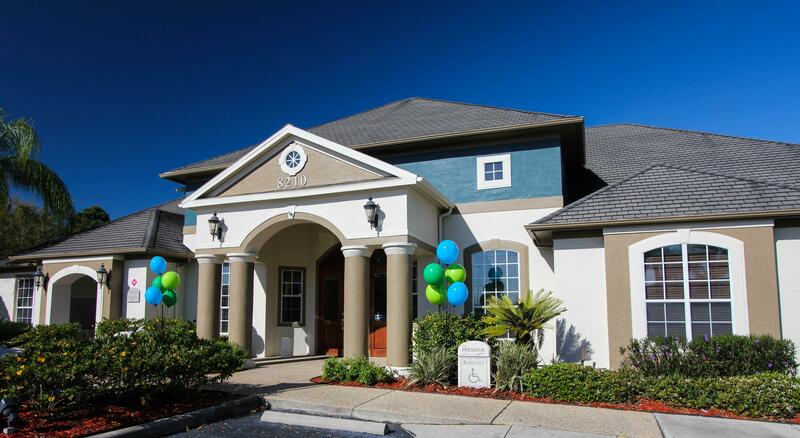 The Preserve at Mobbly Bay is located down in Tampa, Florida and their upgraded living options are out of this world. The complex offers an incredible number of floorplan options from one bedroom, one bathroom to three bedrooms, two bathrooms, and a garage units! So whether you are looking to move your family of four or head out on your own for the first time, the Preserve at Mobbly Bay has something for you. What is it that we like most of all about this upgraded apartment complex? A playground and bark park make the grounds family friendly! How Can You Relocate to the Preserve at Mobbly Bay? The first step in relocating to the apartments at the Preserve is to take a look at their availability! You can do this by hopping over to their site here. Once you have chosen the floorplan you would like and determined a moving date, your next step is to contact your moving company – that’s where we come in! 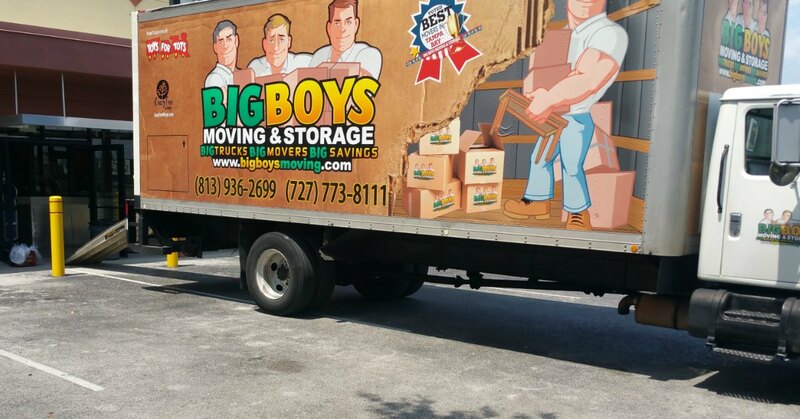 Big Boys Moving and Storage has been confidently voted as the best moving company in the area and we’d be more than happy to help you to get settled at the Preserve. Once you have your moving date, just give us a call at 727-773-8111 or 813-936-2699 and let us know how we can help! We offer full service moving services including packing, moving, and unpacking as well as more basic services like only packing or only moving your packed boxes for you. Whatever you need from us, we are here to help. Why choose Big Boys to help you move? Aside from being voted as the best moving company in Tampa for EIGHT years running, we also offer the best rates and service around. We even offer a rewards system to make sure that you get the biggest bang for your buck – free boxes? Why not! Let Us Help You With Your Tampa Move! If you have an idea of what type of moving services you need, you can request a free Tampa moving quote online. Not sure what you need from us? Give us a call and we will help you to determine which moving services are best for you!